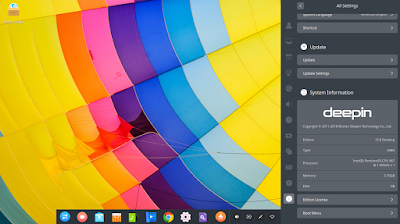 On 15 November 2018, deepin 15.8 has been released. The ISO size is now reduced one more time to 2.1GB compared to the previous release of 2.5GB. 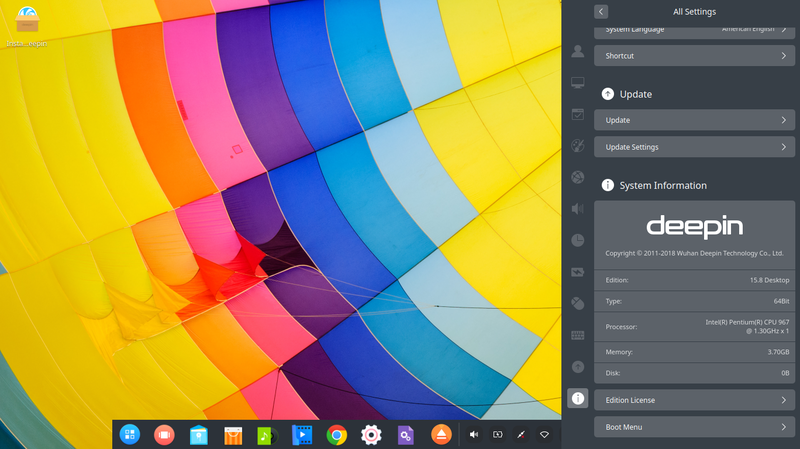 It includes new design on the dock and the right panel. Here's download links with mirrors and torrents. Enjoy! I strongly recommend you to download via torrent instead and later verify the checksum. It's really faster, and it helps reduce loads on the community servers a lot.